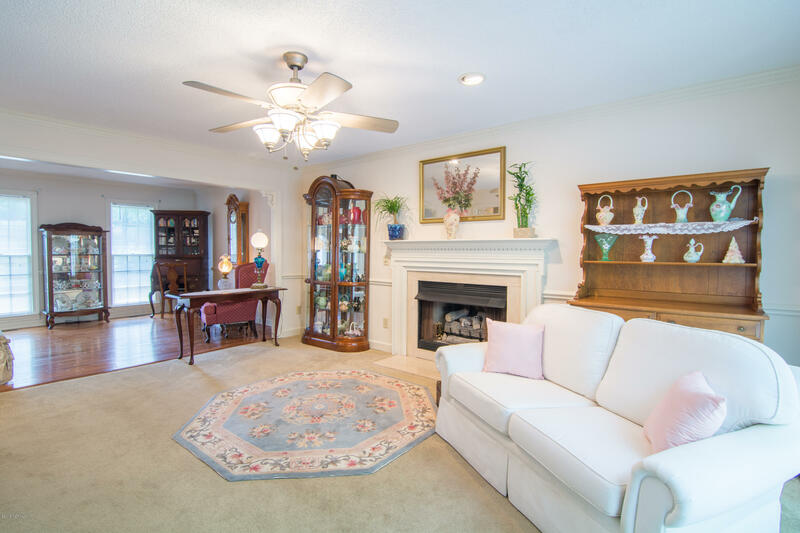 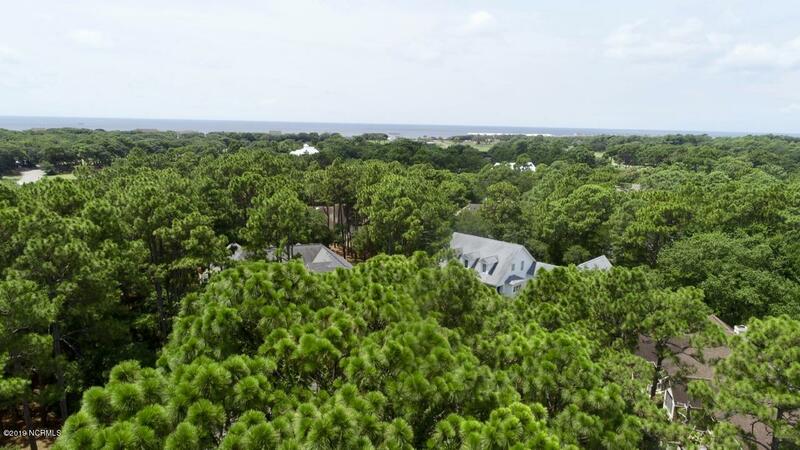 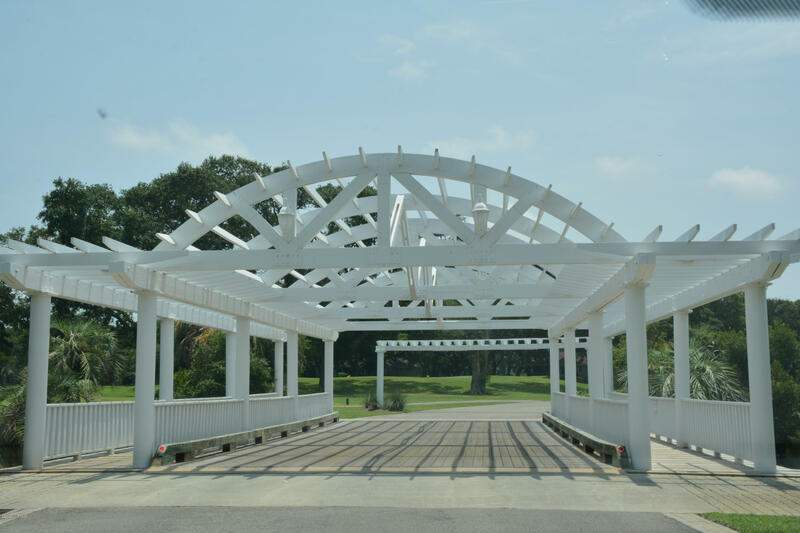 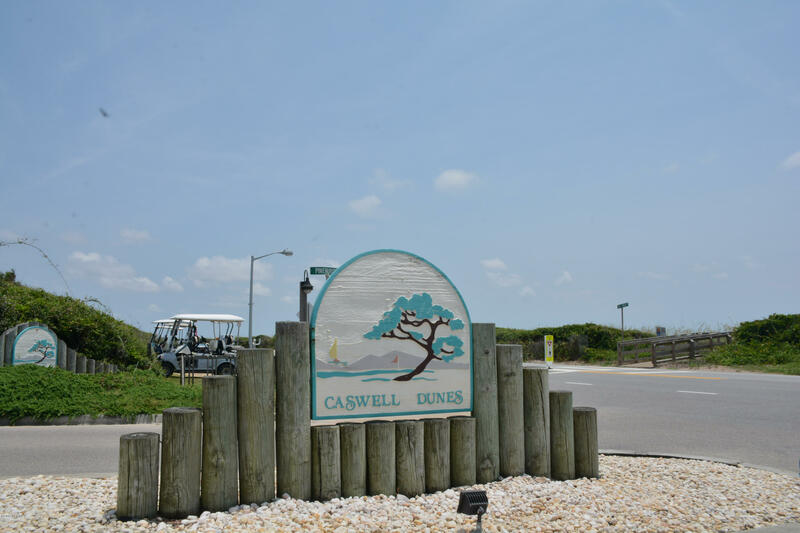 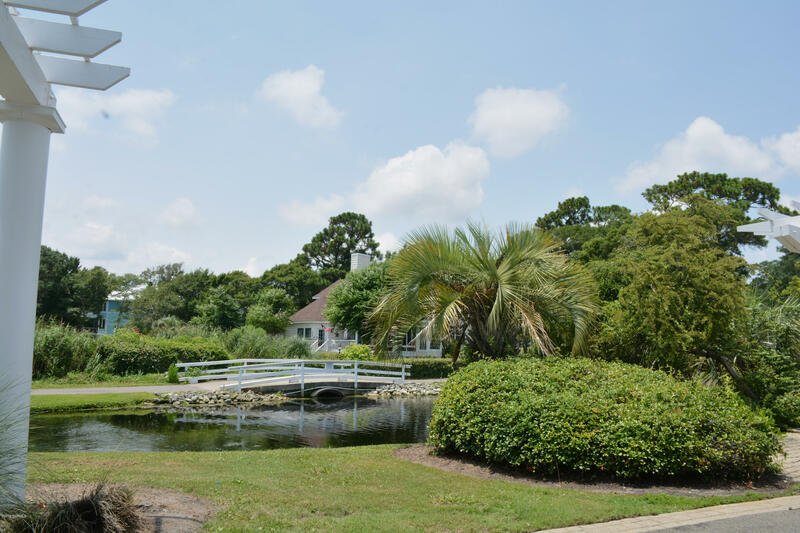 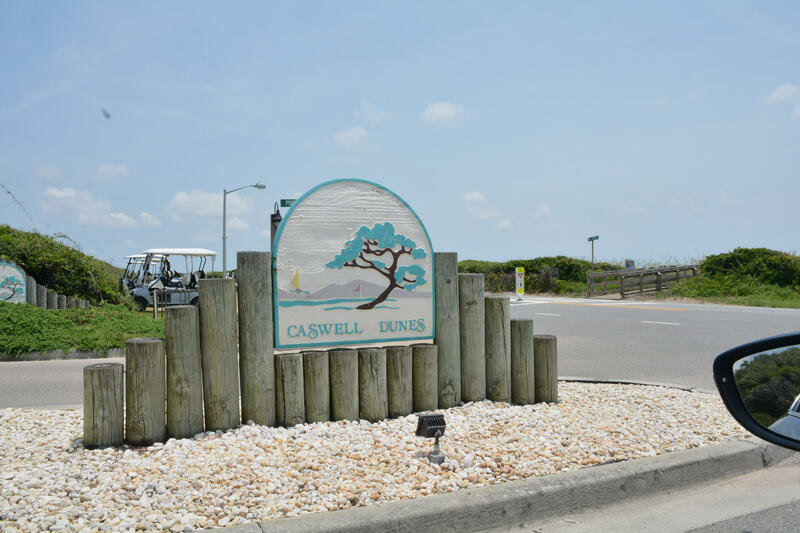 Take a look at this home in the ideal setting of the Arboretum in Caswell Beach. 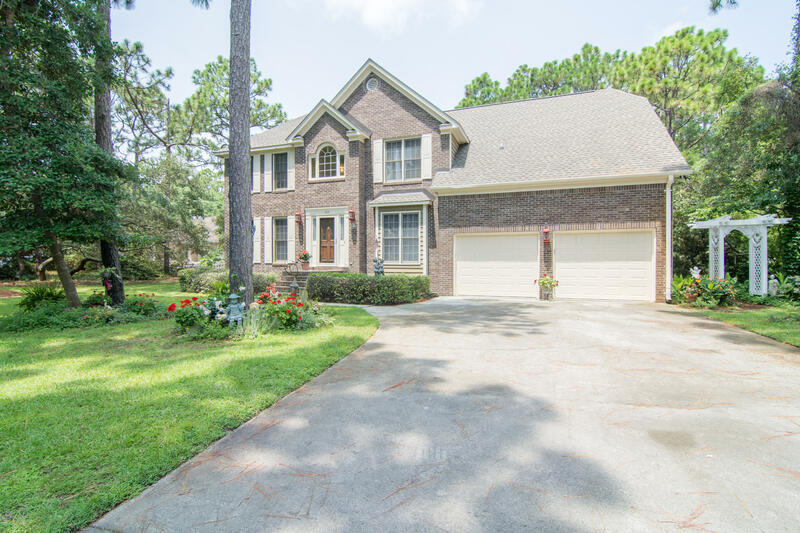 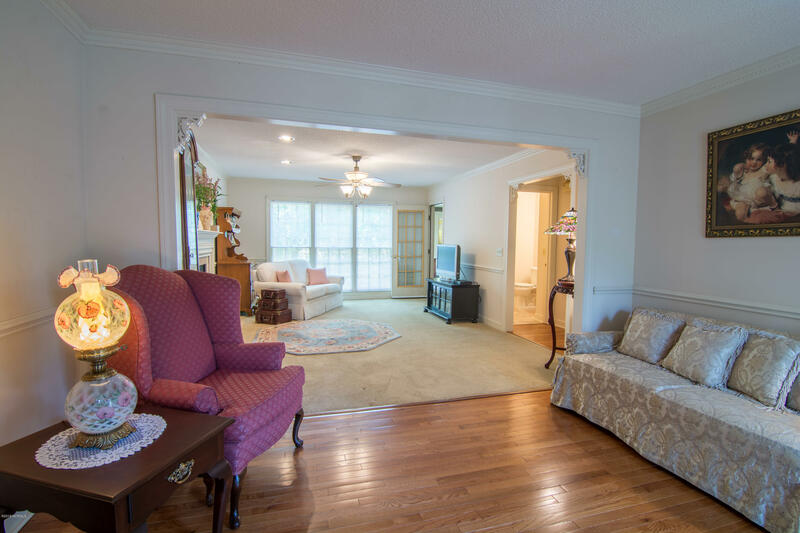 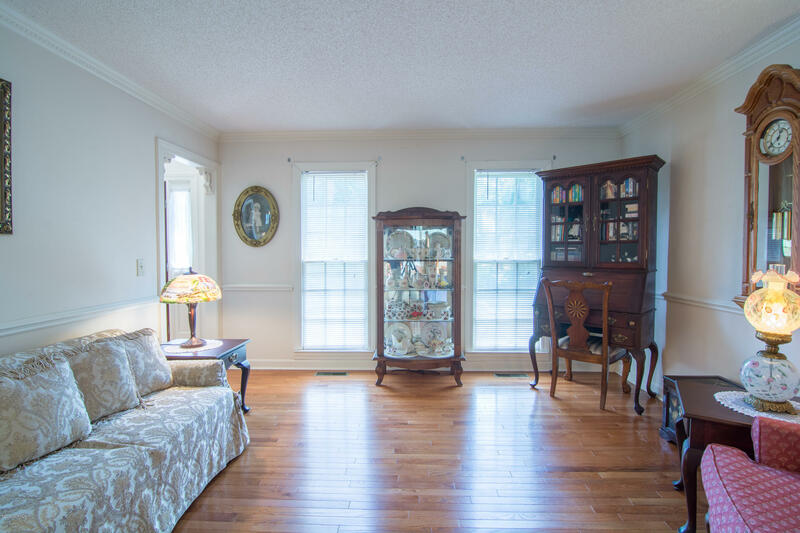 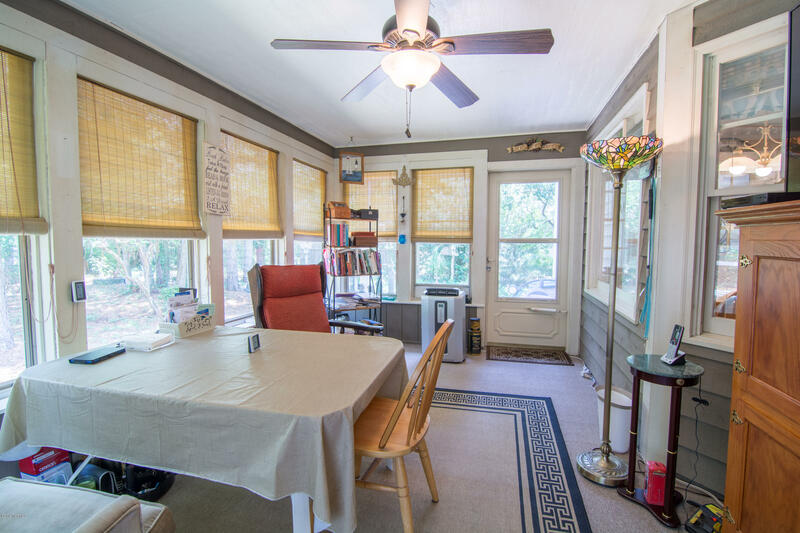 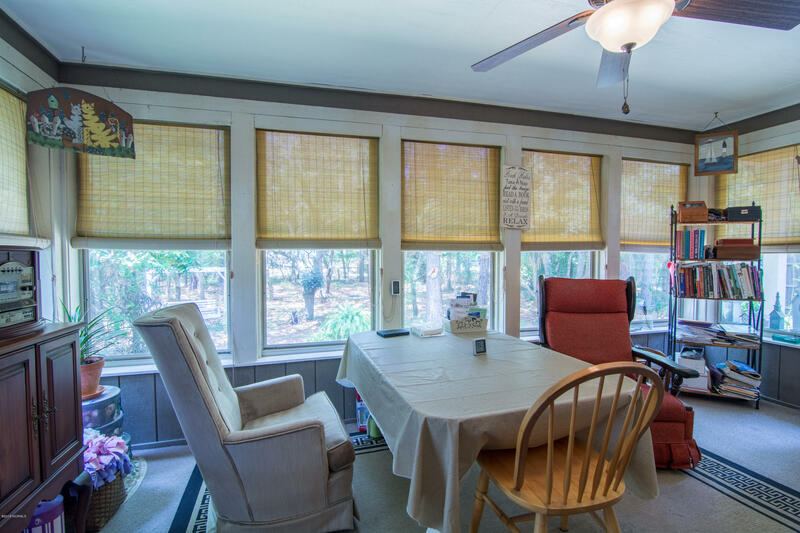 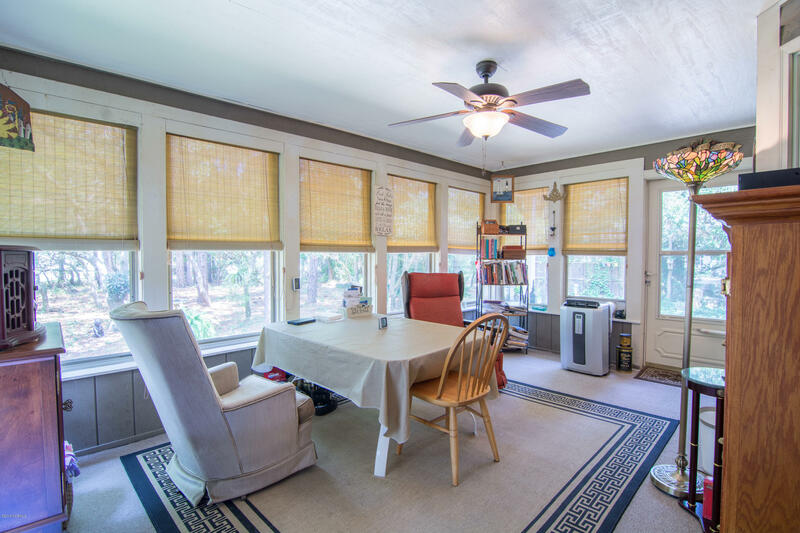 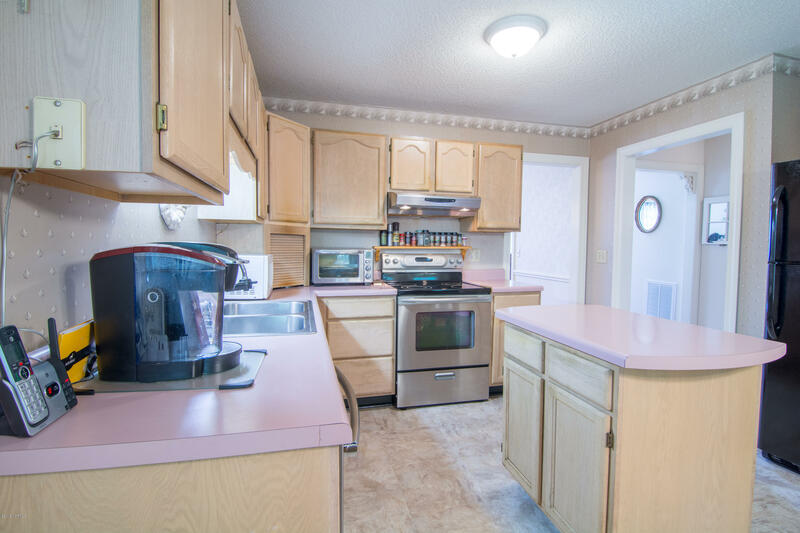 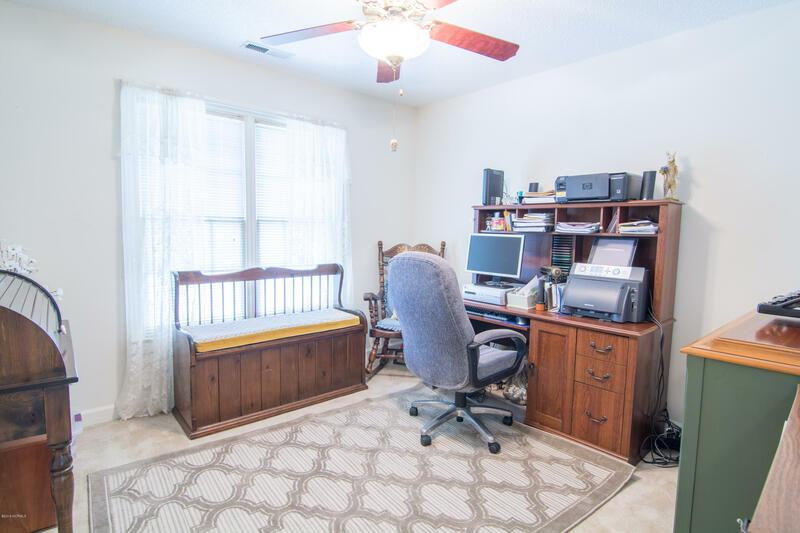 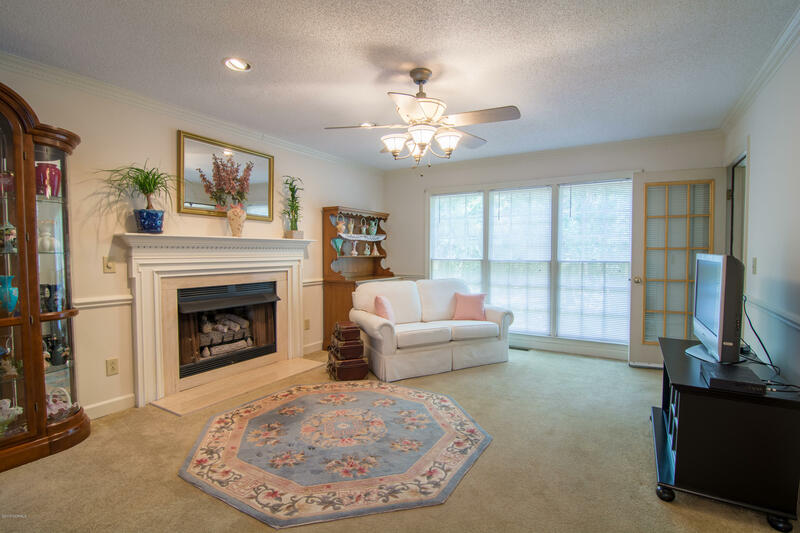 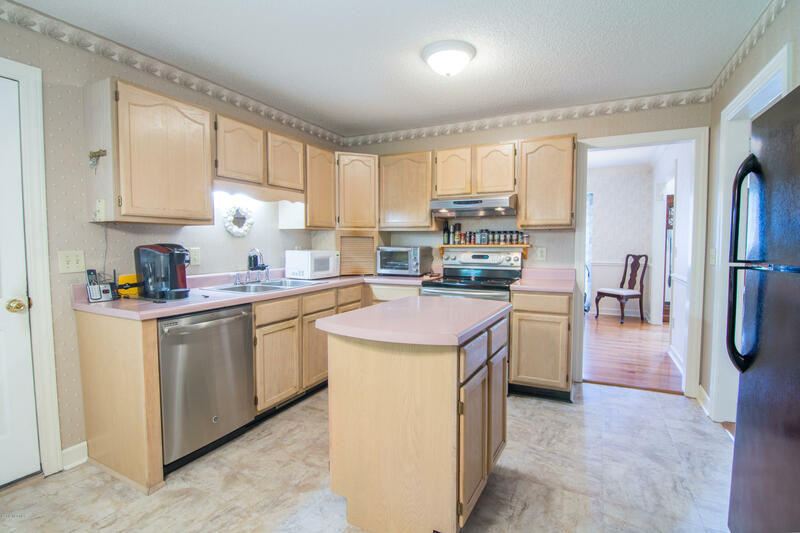 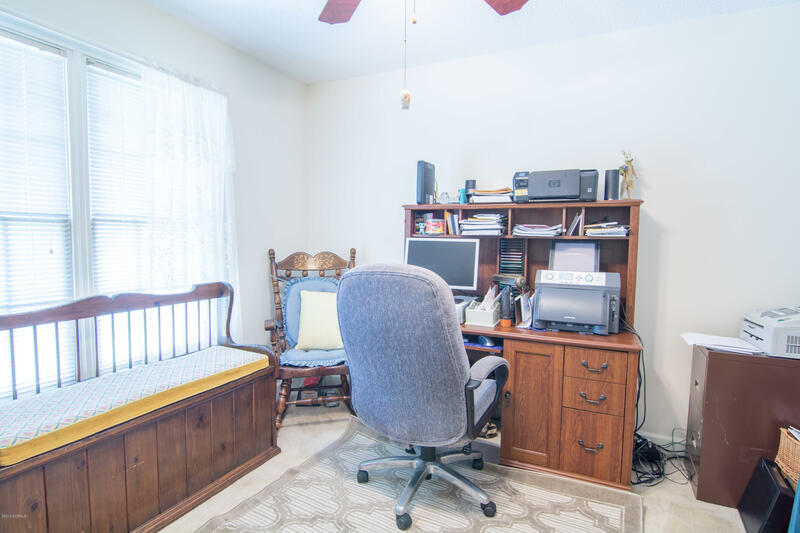 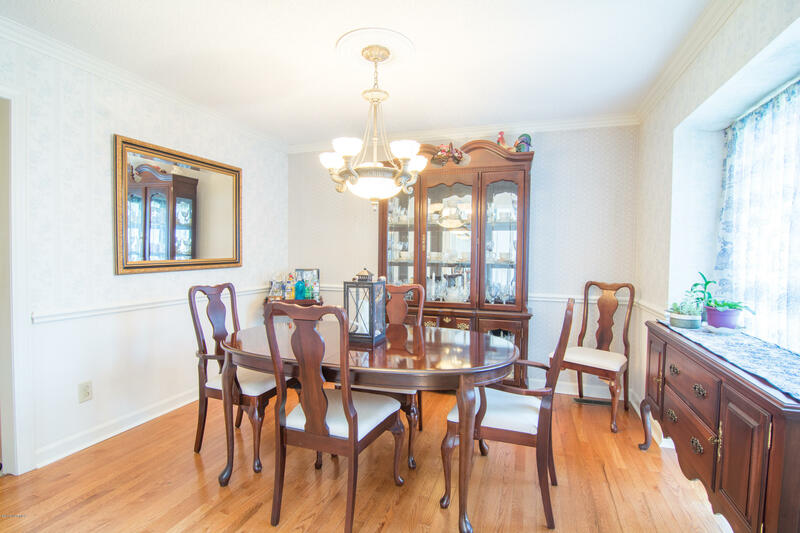 Spacious home on a sizable lot with gorgeous wooded backyard. 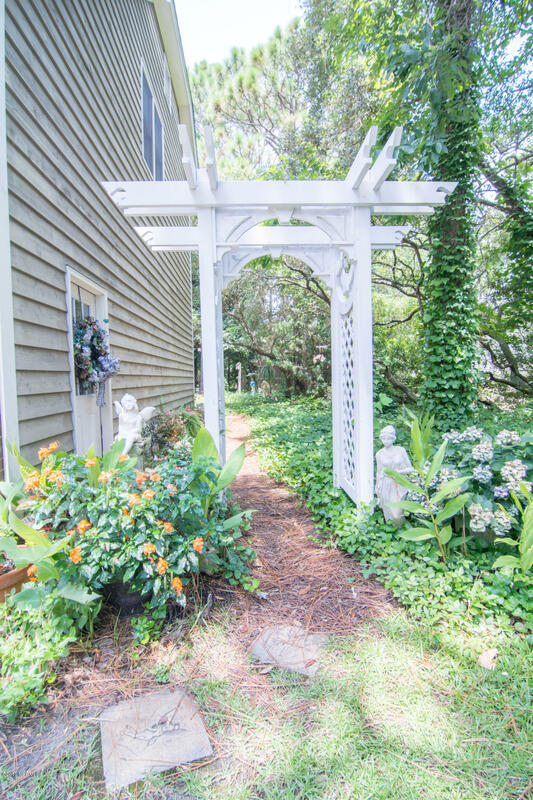 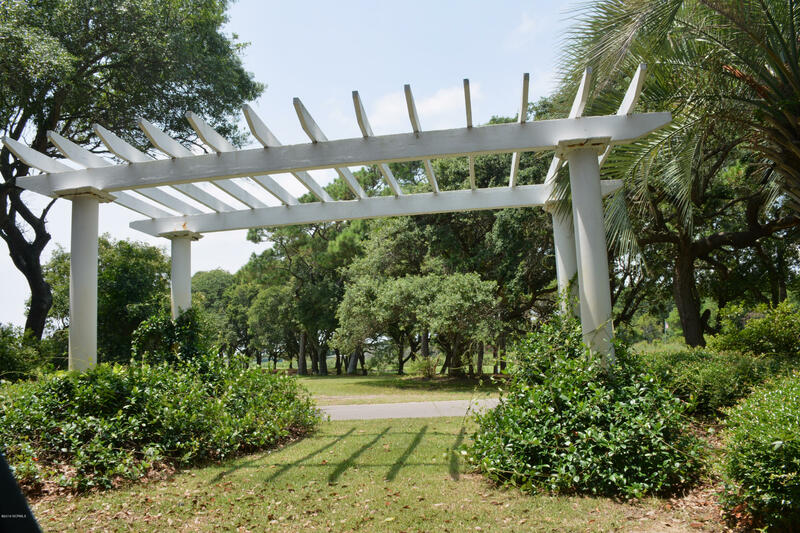 Enjoy the nature that surrounds you from your Carolina room. 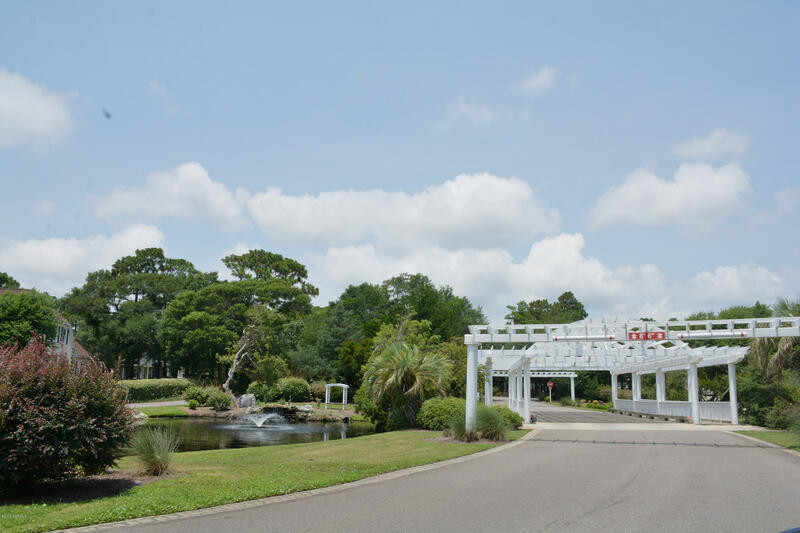 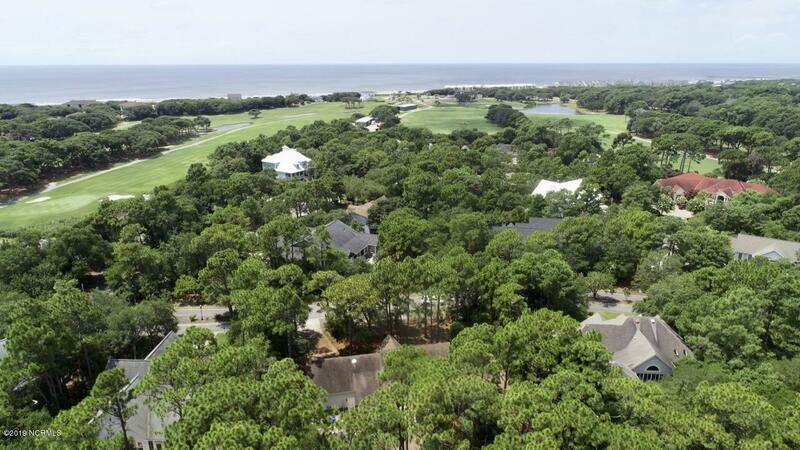 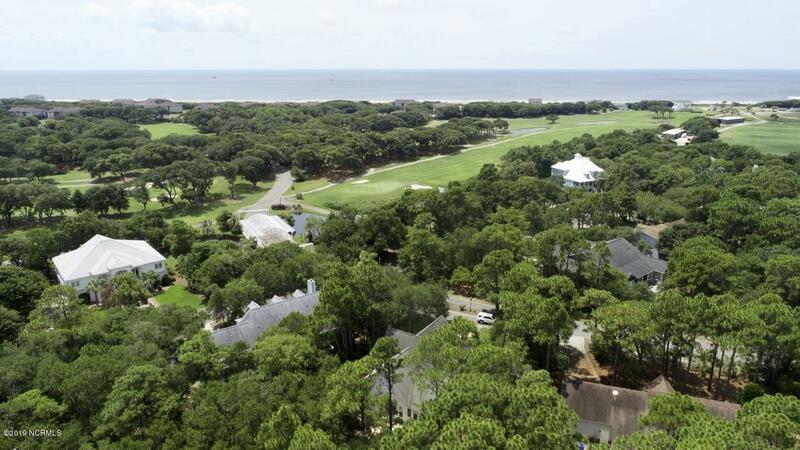 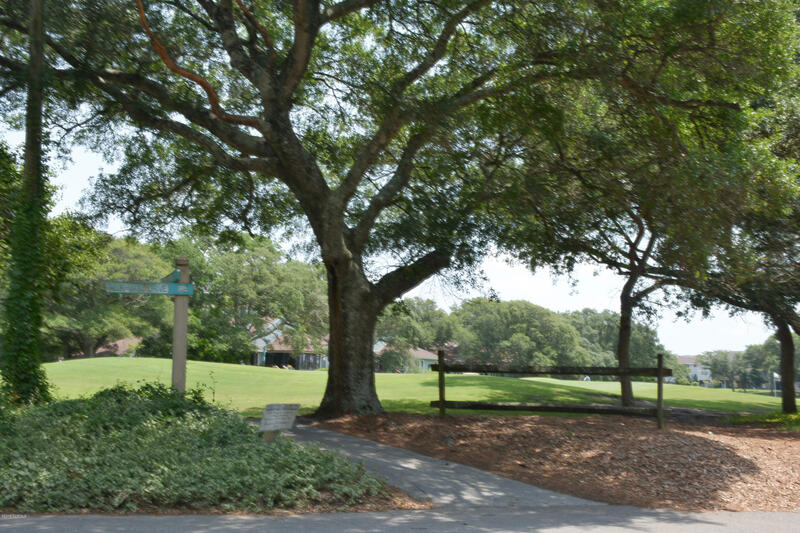 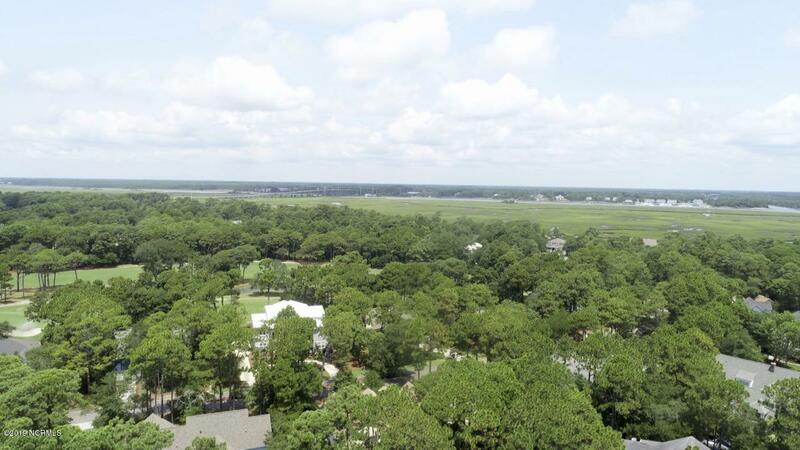 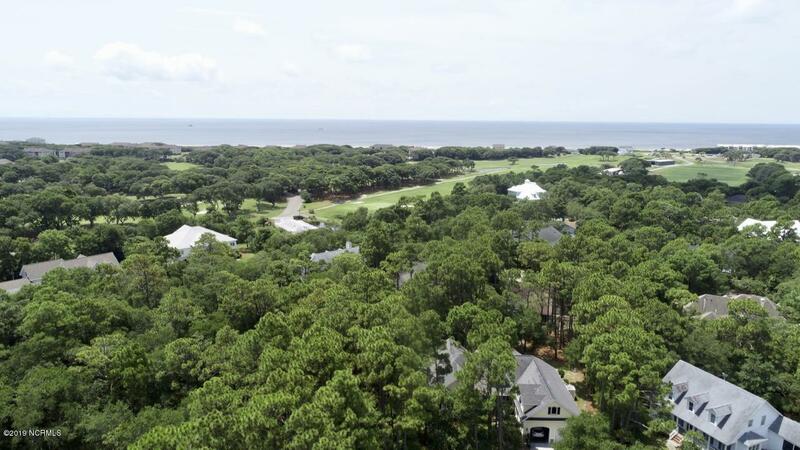 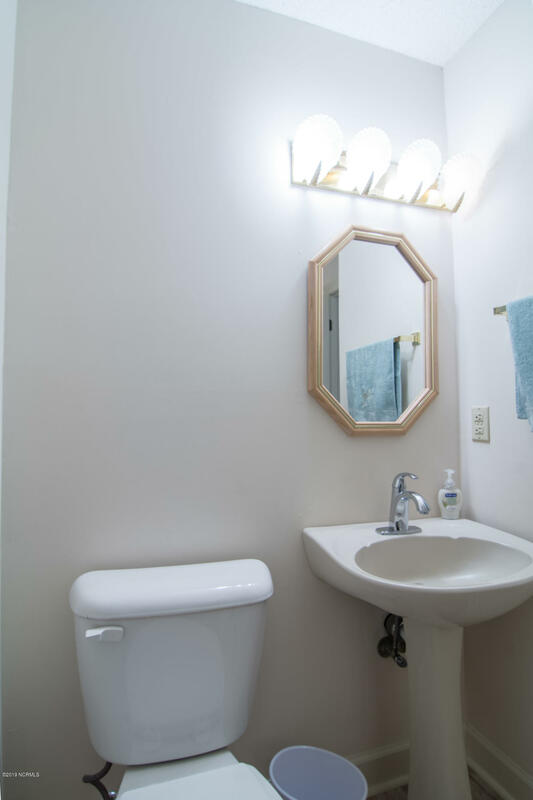 Take a short walk to the beach or choose from the following neighborhood amenities including indoor pool, hot tub, kayak launch, basketball court, clubhouse, golf course or tennis. 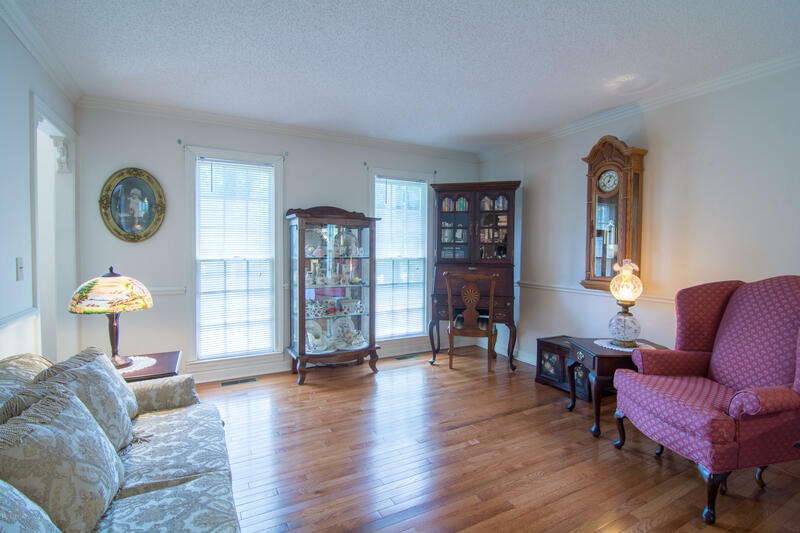 The interior of the home has hardwood floors, gas log fireplace, formal dining room and spacious kitchen. 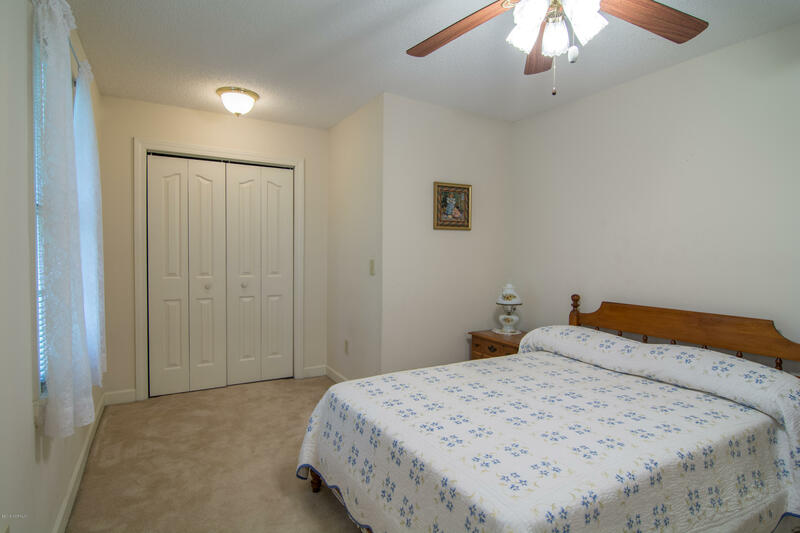 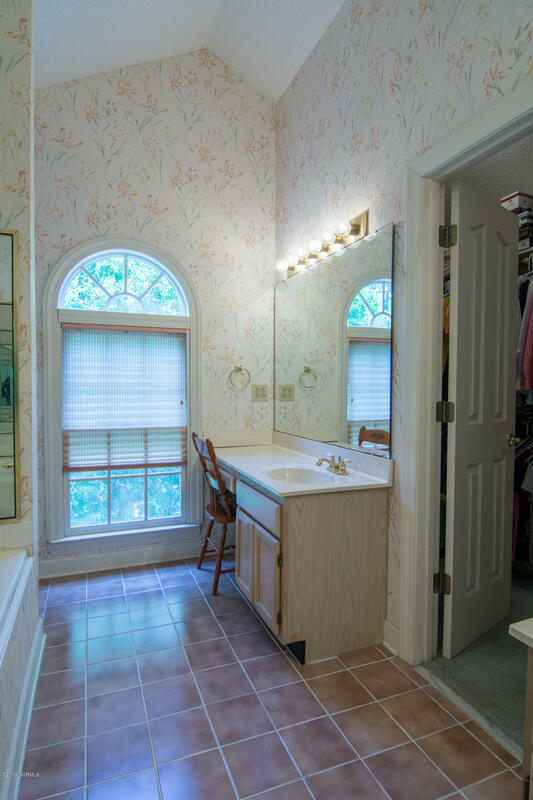 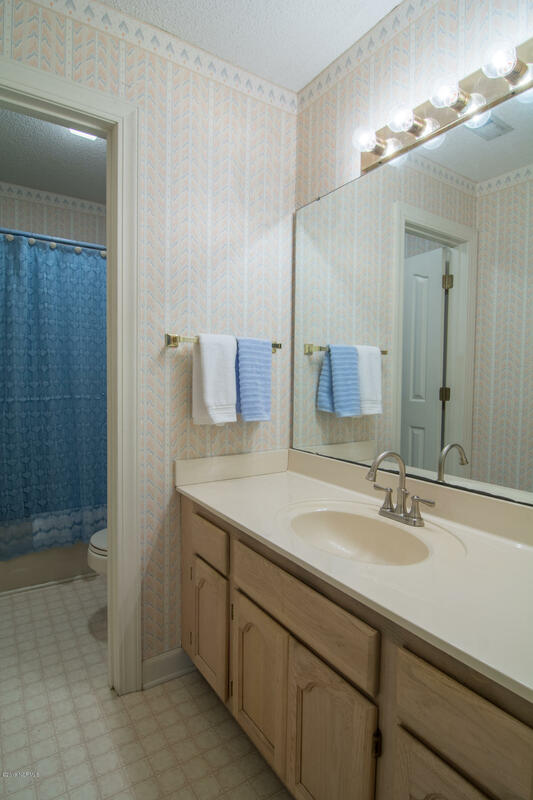 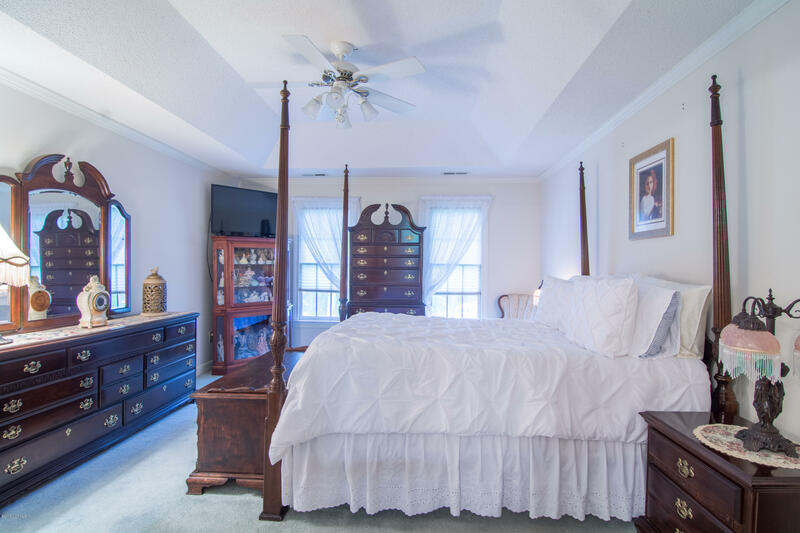 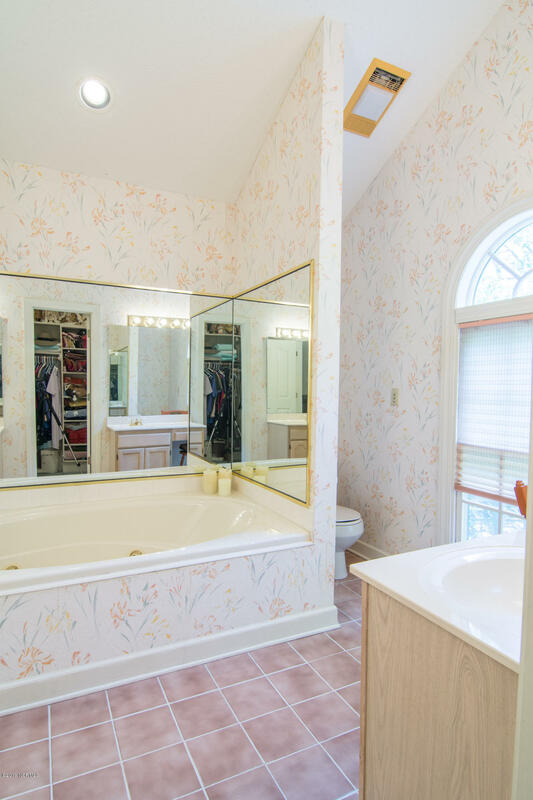 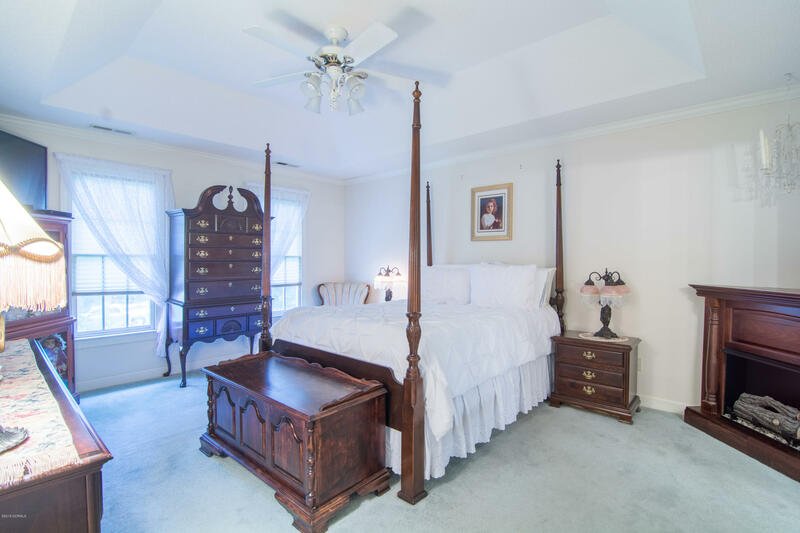 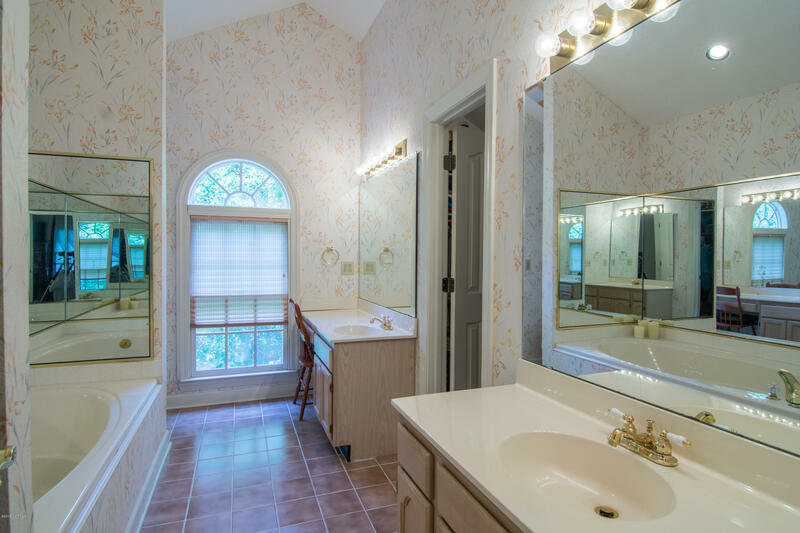 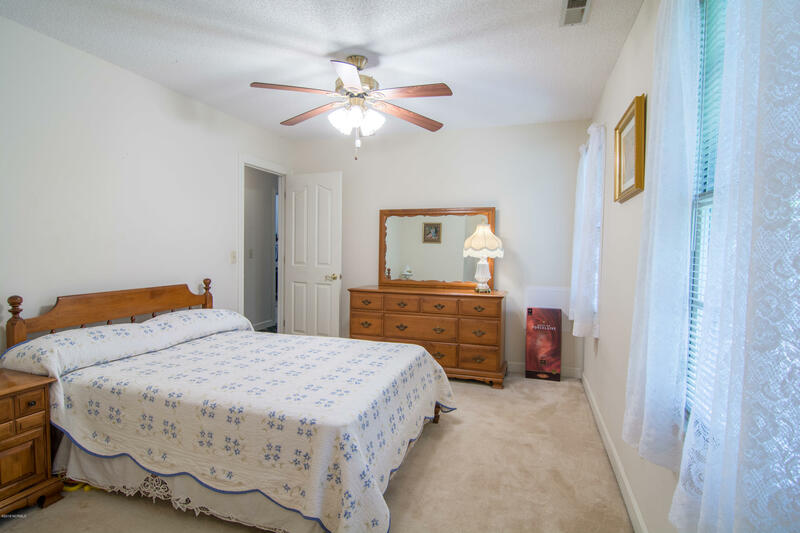 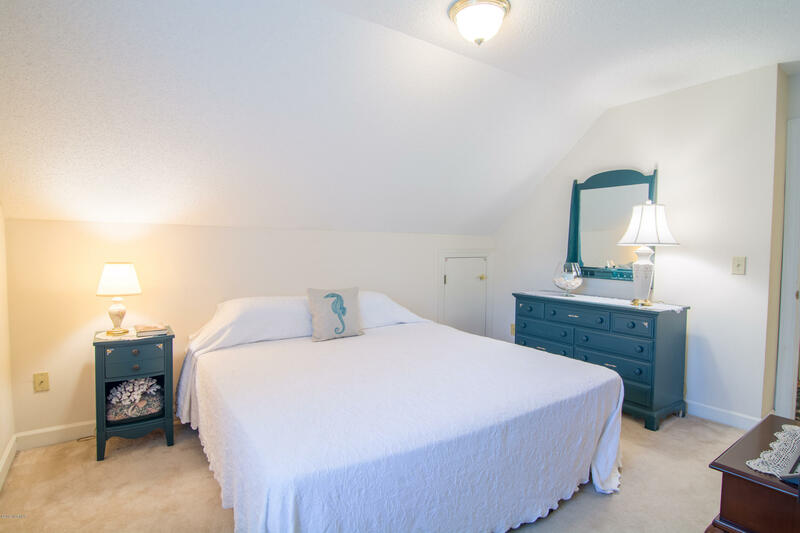 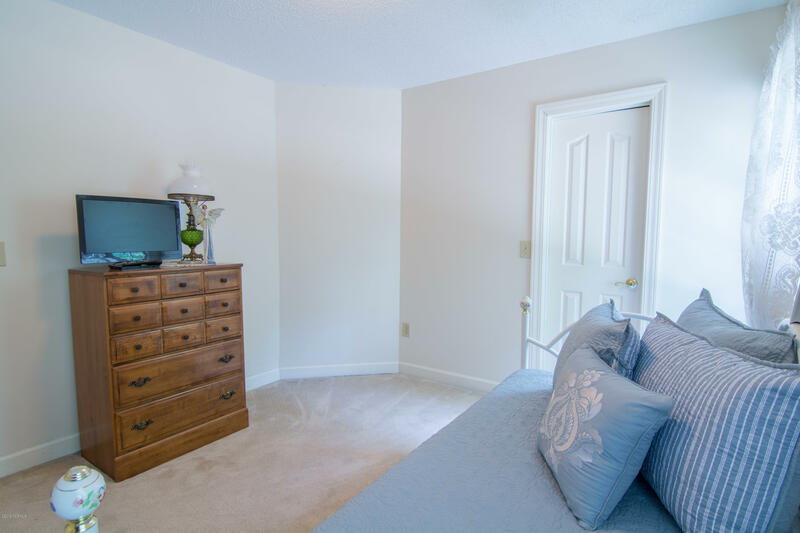 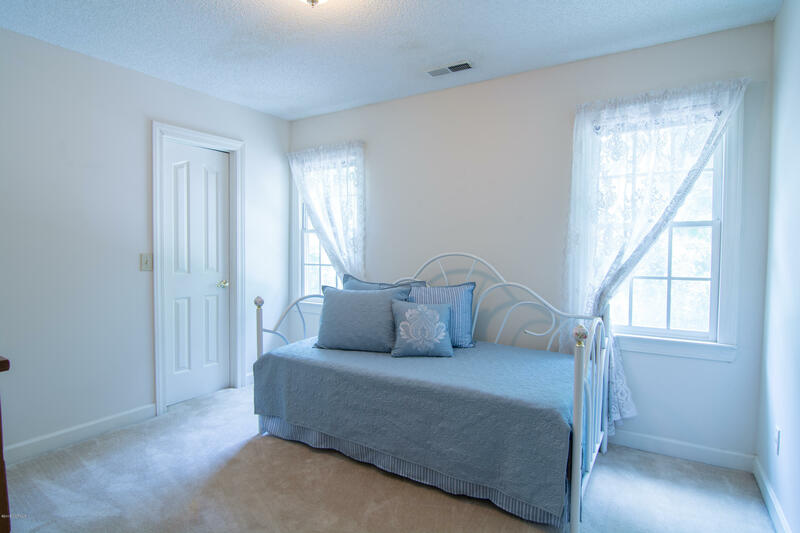 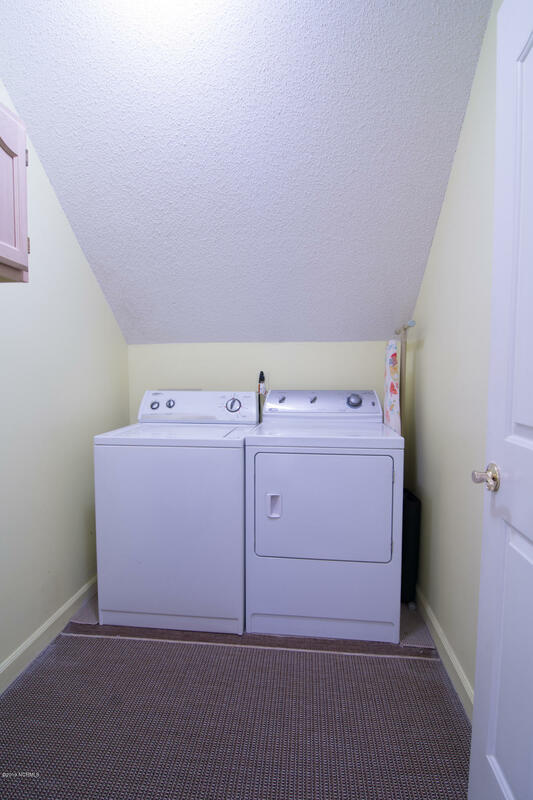 The master suite has a tray ceiling, walk-in closet and master bath with large jetted tub and dual sinks. 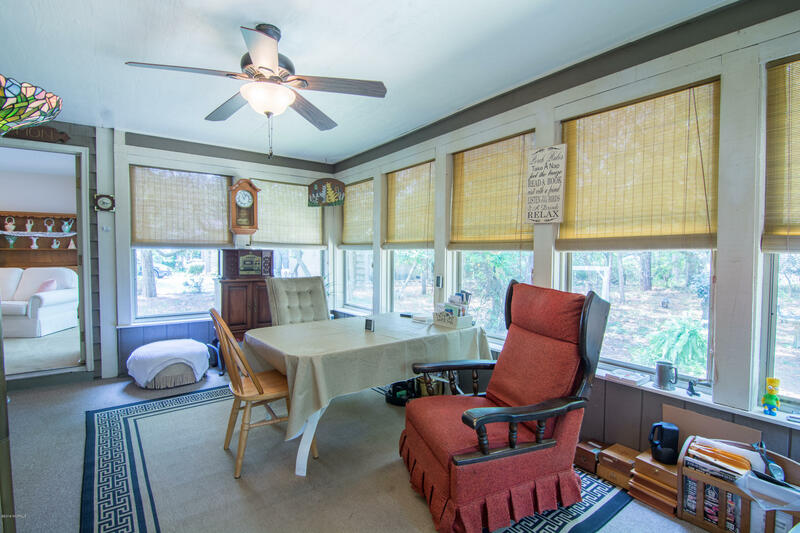 Most all exterior windows have been replaced.